Coastal Dune Lakes are very rare and only found in a few places in the world! They are found in New Zealand, Australia, Madagascar, and SOUTH WALTON, FLORIDA! 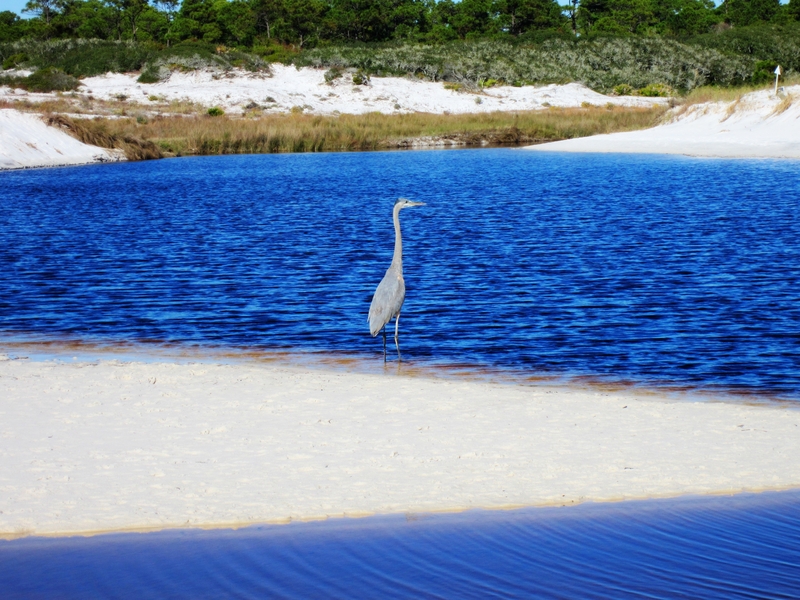 South Walton actually has 15 coastal dune lakes, and one of them is Deer Lake. Daniel Dunes is located adjacent to Deer Lake, and in fact, the lake directly behind our home is an off shoot from Deer Lake. It’s just a short walk east on the beach from our beach access to get you to your Deer Lake adventure! 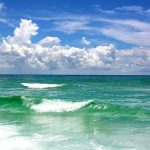 Below is a video with an overview of all the coastal dune lakes of South Walton. Deer Lake State Park, which contains Deer Lake, is one of the most beautiful, secluded place for nature lovers along 30A. Below is a video of Deer Lake State Park. Several times a year, Deer Lake will breach and flow into the ocean. This is a natural phenomenon that is amazing to watch as the fresh water lake flows into the saltwater of the gulf. The video below is an example of when a breach has occurred. 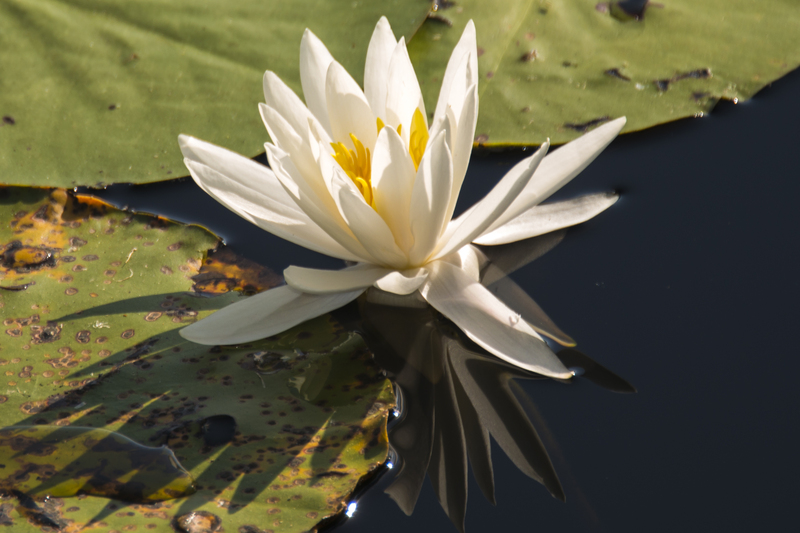 For nature lovers, you can discover over many different types of plants found only in a few places around the world. Fantastic home!! Pictures don’t do the views justice – this house is VERY close to the beach – very convenient. 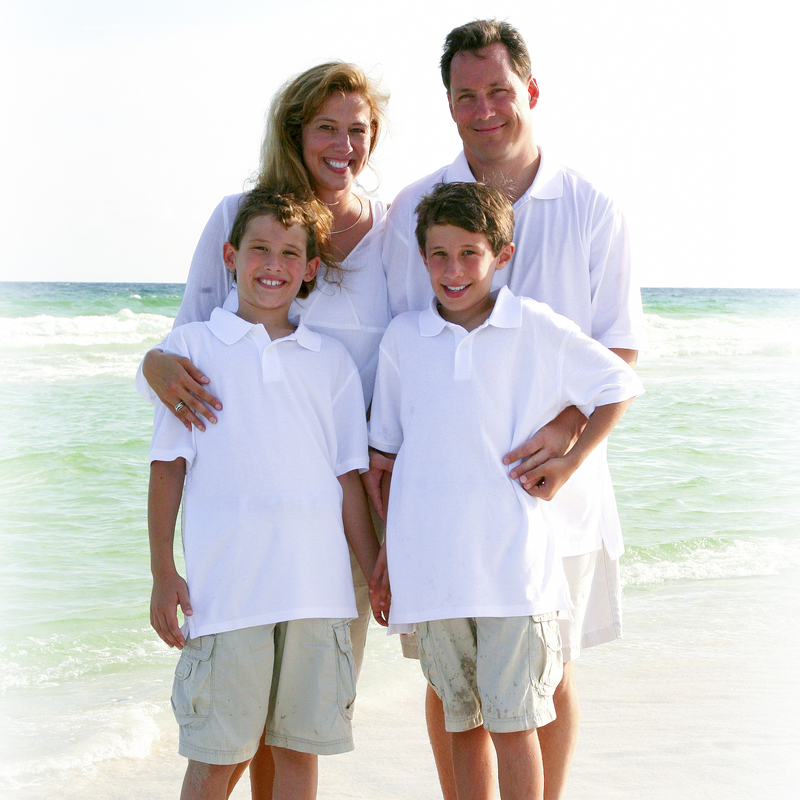 The owners did a great job with the updates to the home – one of the best places we have stayed on 30a – not crowded and a short distance to Seaside and Rosemary. We will definitely be booking a return visit.